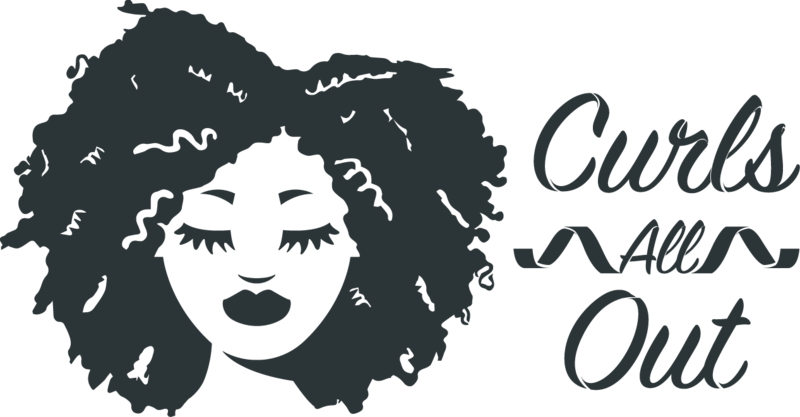 WE ARE DEVACURL TRAINED & CERTIFIED STYLISTS, WHO SPECIALIZE IN WAVY, CURLY & SUPER CURLY HAIR. HERE OUR HAIRCUTS ARE PERFORMED ON DRY HAIR IN IT NATURAL STATE, WE THEN PROCEED TO CLEAN CONDITION AND STYLE YOUR CURLS WITH ONLY DEVACURL PRODUCTS, AFTER YOU ARE ALL DRY BY OUR HOODED DRYER, WE THEN PROCEED TO PERFECT THE HAIRCUT BY CUTTING OUT ANY INPERFECTIONS. THE RESULT, BEAUTIFUL, HEALTHY, CURLS AND YOUR CUT WILL LOOK THE SAME WAY WHEN YOU DO IT AT HOME. NO SURPRISES, UNLIKE WITH WET CUTS WHERE THE CURLS ARE CUT STRETCHED AND WHERE THEY LAND NOBODY KNOWS. ALONG WITH OTHER SERVICES, WE ALSO OFFER THE PINTURA HIGHLIGHTING TECHNIQUE WHICH CONSITS OF A FREEHAND PAINTING EACH HIGHLIGHT IN ORDER TO ENHANCE THE WAVE’S/ CURL’S NATURAL MOVEMENT. THE PINTURA TECHNIQUE HIGHLIGHTS EACH CURLS INDIVIDUAL MOVEMENT, LEADS TO A MUCH MORE NATURAL GROW OUT LOOK, AND IS LESS DAMAGING TO WAVES, CURLS, AND SUPER CURLS.